'saratoga living' wine expert William Roach investigates the various chemicals and additives that winemakers add to their wines. Every bottle of wine you drink contains more than just wine in it. Sort of. 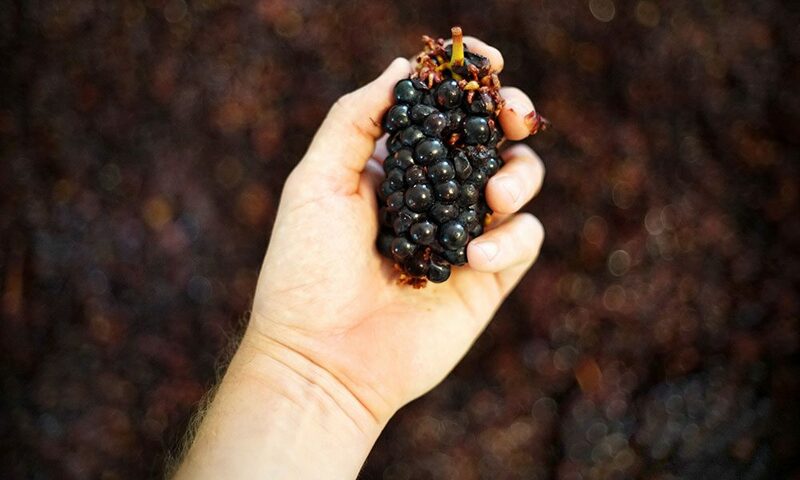 In Australia, they call it material other than grape (MOG), referring to those things inadvertently brought into the winery from the vineyard, such as stalks and leaves, but also stones and the occasional small mammal. It happens when the vineyards are mechanically harvested, and the grapes are removed from the vine by blunt force. While MOG does not end up in the fermentation vat, and certainly not in your bottle of wine, that doesn’t mean that fermented grape juice is all there is in your bottle of wine. OK, so there’s no remnants of small mammals in your bottle (I hope). But The Alcohol and Tobacco Tax and Trade Bureau lists 62 different chemical materials that winemakers are permitted to add to the wine before, during and after the winemaking process. For the most part, these are familiar and innocuous: calcium carbonate, used to reduce the acidity in wine, is just chalk; potassium bitartrate is simple cream of tartar; while in most of the cooler wine-growing regions, the most common additive is sugar. Adding sugar to the grape juice before fermentation ensures the finished wine is stronger than the grapes alone would allow. It’s illegal in California, but winemakers have skirted the ruling by replacing sugar with MegaPurple, a thick, syrupy grape concentrate that makes wine stronger, darker and sweeter. After fermentation and before bottling, white wine will typically be stripped of any tartrates (small, clear crystals that look alarmingly like shards of glass) and filtered, to remove sediment: red wines may have the tannins adjusted to create the texture the winemaker thinks best suits the wine. Finally, sulfur helps protects the wine from oxygen and the aerobic acetobacter that turns good wine into vinegar. Mistrust of these processes has led to the growth of the natural wine movement, which promotes wines that haven’t undergone them. This brings us to this week’s Wine Challenge. Seek out some natural wine—the Loire valley in France is a likely source—and compare it to a branded wine made from the same grape variety. Pay attention to the color, the fruitiness and the tartness. Which is easier to enjoy? Can’t get enough wine wisdom from William? Click here for last week’s column.